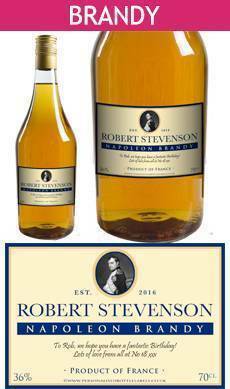 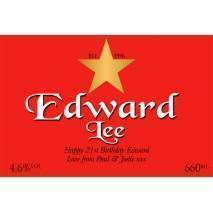 Personalised Bottle Labels For All Alcohol Types! 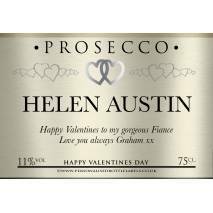 Personalised Bottle Labels for any occasion! 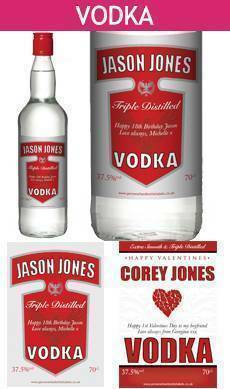 We have all alcohol types covered. 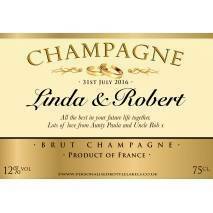 Personalise your label with any name, message and occasion. 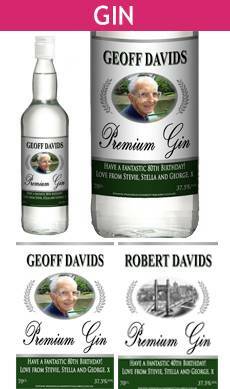 Preview your label live before you buy! 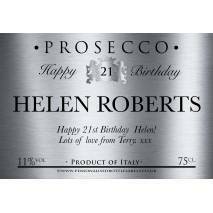 Add a photo and message! 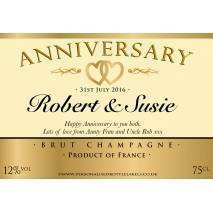 Authentic designs to make a unique personalised gift! 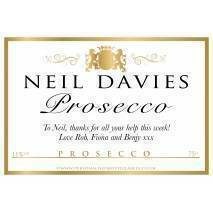 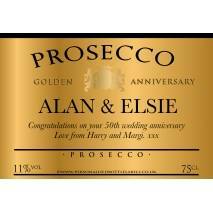 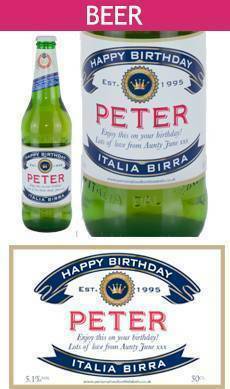 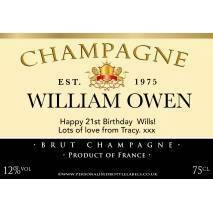 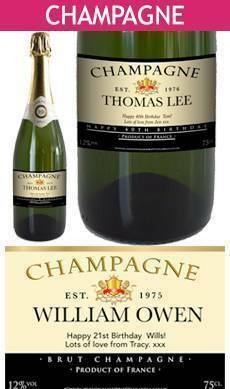 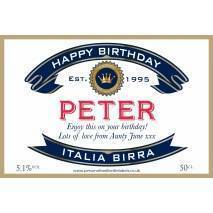 All our personalised bottle labels are produced using professional designers and printers.